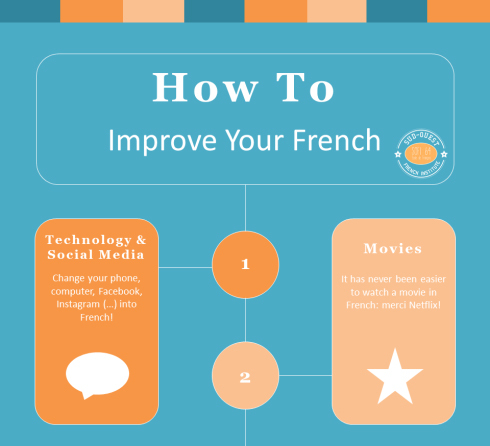 Stay in touch with French language before and after your study with us! Follow those 10 easy steps. It will help you stay motivated and give you ideas! 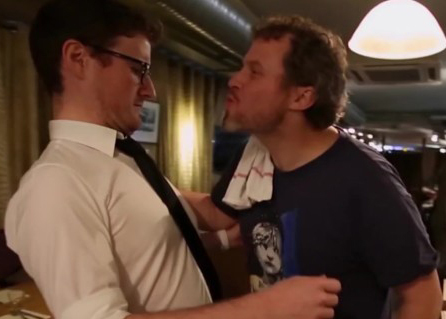 Faire la bise, une coutume… incomprise!? Paul Taylor déchiffre la bise pour vous avec un humour … anglais! Enjoy!